Fluitech Scotch-yoke actuators are designed for the transmission of high torque suitable for ball or butterfly valves, plug etc for on-off or throttling service. The maximum operating pressure range from 0~8bar, depending upon the size and configuration. Operating media shall be clean and dry. 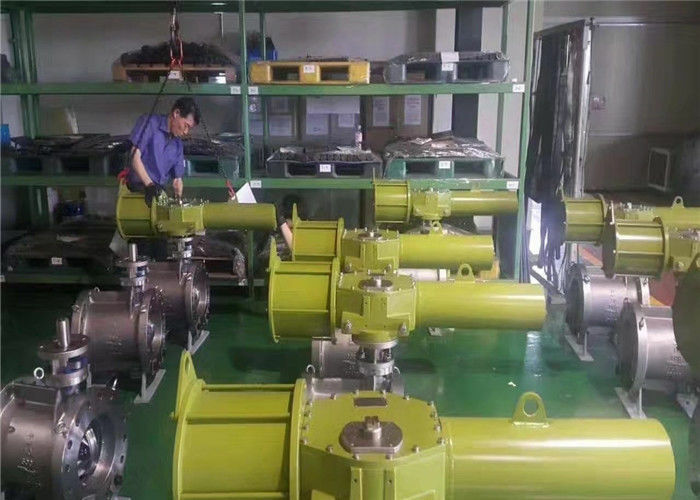 Actuators are assembled, tested before delivery. 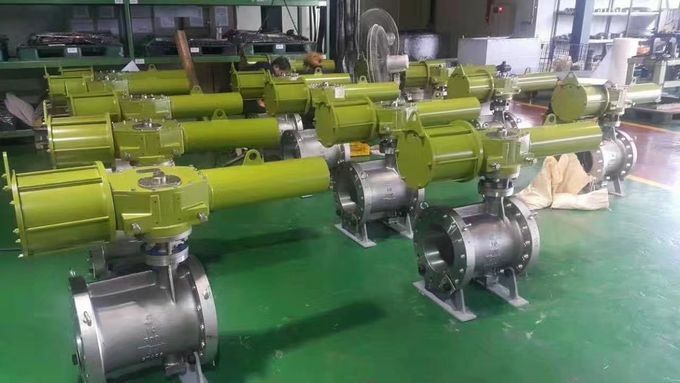 Besides that, Fluitech can provide the whole set of valve which including actuator, valve, solenoid valve, limit switch, and other related accessories upon customers requirements. 5. Module design, provides maximized operational flexibility in selection and combination of power sylinder, body and spring pack depending on project requirement. Additional benefit would be less cost for maintainence and stocking of parts.